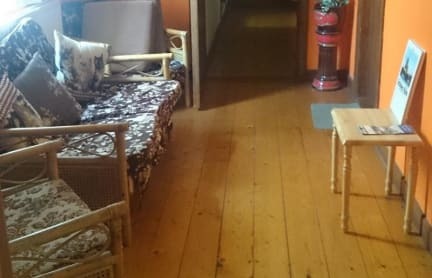 Family run hostel where a warm welcome awaits the visitor. 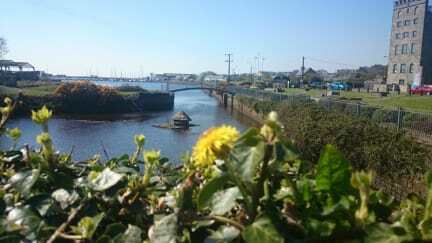 Situated off the square in Kilrush Heritage Town, Katie O Connors is the ideal base from which to tour the West Coast. Parts of the building date back to the 18th century. Open fire in dining area. It's a nice pace to stay for a couple of nights if you are not too fussy. I received a very warm welcome and every help I needed, even a hot water bottle for the chilly night. Super freundliches Personal, wurde nie langweilig, mit anderen Gästen hat man gute Möglichkeiten etwas zu unternehmen. Gerne wieder.